Imitation is the best form of flattery. In the ad world, brand spoofing its competitors is nothing new. 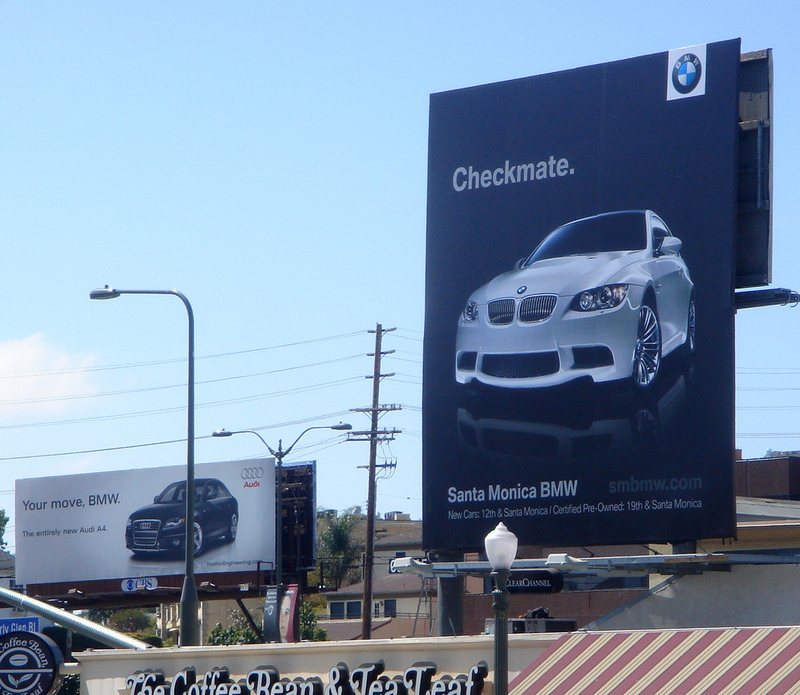 Take for example the classic and finest definition of measuring c*ck sizes via billboards from Audi and BMW. However, this brand takes spoofing to the next level by imitating a successful ad pushed out by an industry entirely different from its own. Last month saw the campaign from British Airways, whereby a child is seen across digital billboards and static billboards point to an area in the sky with the arriving flight’s details. The advertisement is promoted via hashtag #lookup. 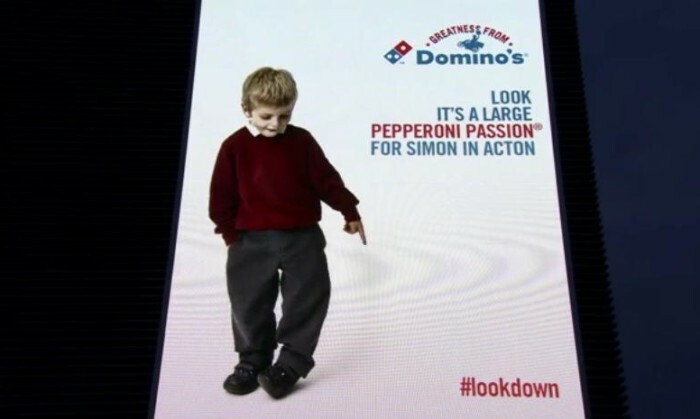 Domino’s Pizza UK, in turn, adapted the concept and created a parody billboard in which features a kid pointing downwards to a deliver driver. The campaign will, appropriately, follow hashtag #lookdown. The parody was created by media planning and buying agency, Arena. The billboard is claimed to display messages when a driver goes by of a pizza order and area of delivery.